Less paperwork, more choice. What’s not to like? Whether on a business trip or on holiday, car rental has traditionally offered a more practical method of reaching the next local attraction, offering more flexibility and freedom than the always crowded public transportation. What has been lacking, however, is a sense of style, ease and purpose. That has recently changed. With the advent of online services, a new niche of car rental has opened up. 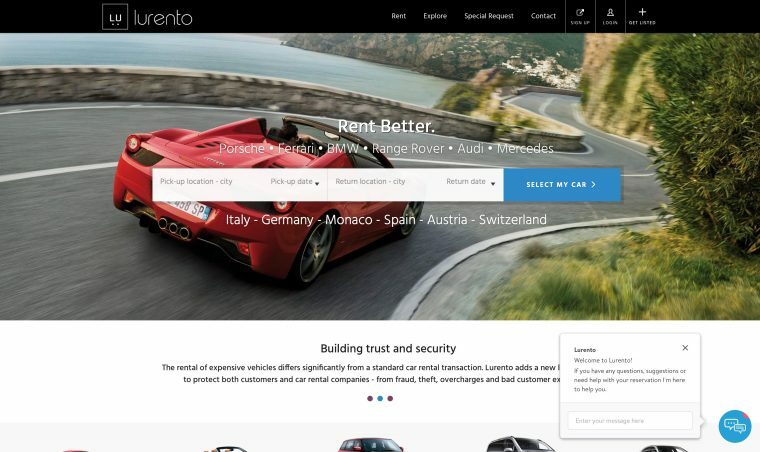 Its customers, not satisfied with joylessly reaching their destinations, have found the solution lies in renting a luxury vehicle from an online marketplace. Lurento is the largest provider of these services on the European market. 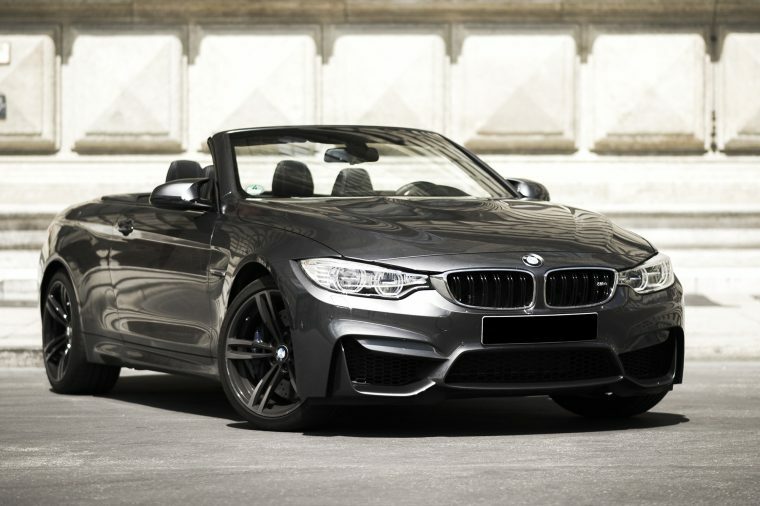 Not only do they have a large pool of high-end cars to offer, but they provide an easier and more transparent service than regular car rental companies (they boast the elimination of hidden costs – the bane of the industry – altogether). They also guarantee that you will get the car you have booked, rather than what has unfortunately become so common in the industry – a substitute. Your choice is sacred and it is a genuine refreshment. These are some of the markets they currently operate in. Historic landmarks, beautiful beaches, truffle hunting, wine tasting, and scenic routes make Italy one of those places you have to explore to appreciate fully, and nothing gives better perspective than driving down the Italian coast enveloped in the leather upholstery of a Ferrari, Lamborghini, or Maserati. When in Rome (and several other Italian cities), rent one of these proud Italian steeds (still talking about cars here) and charge through any major road with a smug but satisfied grin on your face. This is another country boasting a strong automotive tradition, birthing heavy-weights like BMW, Mercedes-Benz, Audi, and Porsche over the past century and a half. You can have one for a few days for a fraction of the cost of owning one. Pick it up in Munich, Hamburg, Frankfurt, or Stuttgart, then get on the autobahn and floor it. There really is no better way to get acquainted with the innovative spirit of Germany. If your eyes have ever teared up at the sight of James Bond suavely navigating the landscape in his weaponized Aston Martin, then booking a British luxury car while in London is a must. If you were, on the other hand, just getting ready to remind us that the book version of Bond drove the more traditional Bentley, don’t worry; you’re covered on that front as well. Keep in mind though, there are no rocket launchers, so don’t go pushing every button and flicking every switch on the dash – especially while driving. Lurento have only recently expanded their operations to Spain and they already have five cities covered – Madrid, Barcelona, Malaga, Marbella, and Seville. Each of them offers something spectacular in its own right. What we would suggest, if you can find the time and the money, is to maybe rent a roadster or a convertible and visit at least two cities over a long weekend. Visiting Madrid or Barcelona would be awesome. Comparing Santiago Bernabeu and Camp Nou, after having visited both in a Porsche Boxster in a single day, is one of those things you brag to your grandchildren about.